With big game hunting season over in most of the country, hunters are settling in for the winter undoubtedly with some tall tales to tell around the fire. If you think you might have a record-breaking animal on your hands there are some specific things you can do to get your name in the record books. There are three main record keeping groups in the United States, Boone and Crocket for animals taken with modern weaponry, Pope and Young for archery and the Longhunter Society for muzzle loaders. Since Boone and Crocket applies most often, we’ll go over their requirements, which are also the same in most states. The most important parts of an animal that determine its size are antlers, horns and skulls. That’s why it’s important these parts are thoroughly dried. To quality for a measurement, the skull and antlers must have been air-dried for at least 60 days. They can be freezed but they still have to dry for at least 60 says. You should also follow the same practice for most state measurements, such as Idaho where new records are taken no later than April each year. For a list of certified record keepers in your neck of the woods you can visit the Boone and Crocket website. 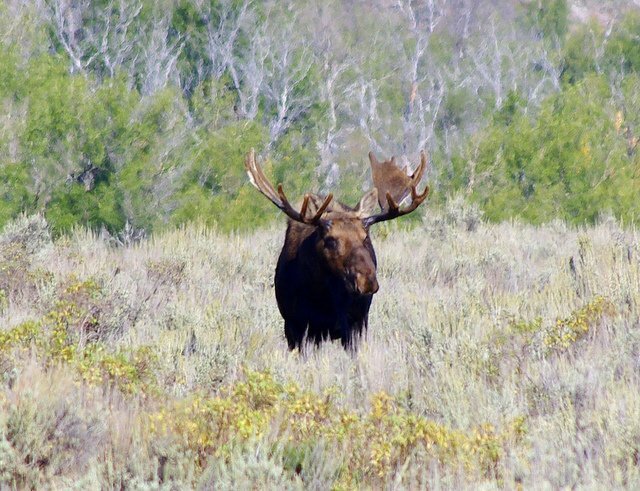 Besides the bragging rights that come having your name in the record books, wildlife officials can use these records to gauge the success of a given population. So it’s not all ego, even if it feels that way.